My name is Emily and I am a second semester junior at UA. I am a double major in Communicative Disorders and Psychology and I will be studying abroad in Prague, Czech Republic for this upcoming semester. I officially leave for my semester abroad in two days. I don’t really know what motivated me to study abroad, as it is very difficult and not very practical for my Communicative Disorders major, but with the program that I chose I was able to find some psychology classes that I needed to take. While carefully looking through programs on the UA study abroad website, I found one that intrigued me more than the rest. I loved the unique history, the educational opportunities, and the jaw dropping beauty that the semester in Prague offered. There was a lot of preparation I have been doing to go to Prague. Two months ago I applied for my student visa through the Czech consulate. Since receiving it in the mail earlier this month, everything became so real. I just registered for my classes and received my itinerary this past week. 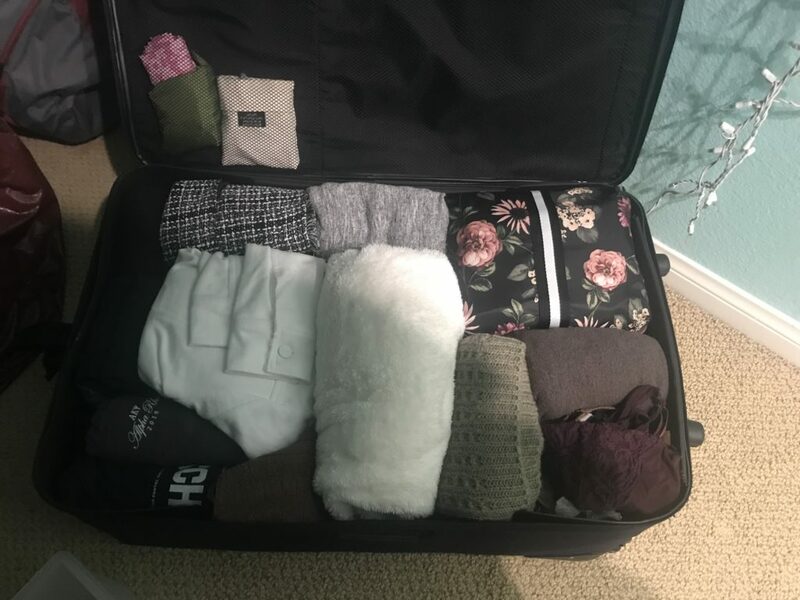 I have also carefully been shopping and choosing what clothes I am going to bring with me because this California girl isn’t sure exactly what to expect from a European winter. However, I keep reminding myself that I can’t see into the future and if I forget to pack something or don’t bring warm enough clothes, I can always buy something when I get there. As I’ve been packing, I have found myself feeling anxious, but very excited. I have peace of mind knowing that two other girls from UA are going and that a representative from my program is going to meet me at the airport so I won’t need to worry about navigating my way through the city just yet. Now I am fully packed and I am so excited to say “Dobry Den” to Prague and see all the adventure that awaits!